As part of Levy UK, Levy Leisure specializes in exceptional event staff for some of our most iconic venues across Central London. We provide exceptional Front of House staff to serve at a range of venues and events across Central London – with our bar, waiting and general assistant staff delivering a flawless experience to guests throughout their time at every event. We are regularly asked to provide staff at events – including conferences, exhibitions and celebrations so we hand-select our staff in parallel to create the perfect match. We also staff retail kiosks, cafes and bars. 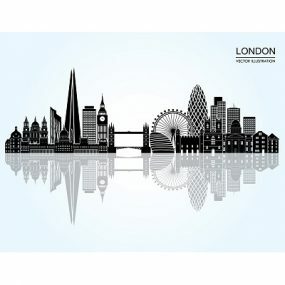 Shifts are based at a range of different venues and locations throughout Central London. Most of our venues are easily accessible via train, tube or bus.